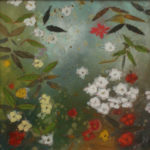 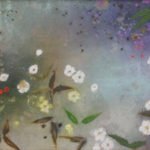 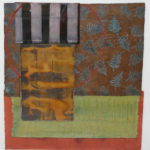 Aleah Koury comes from a diverse artistic background, with a Bachelor Degree in ceramics, and a Masters in Printmaking. 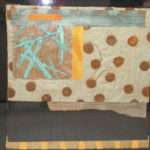 This has encouraged him to be bold in experimenting with new materials and imagery. 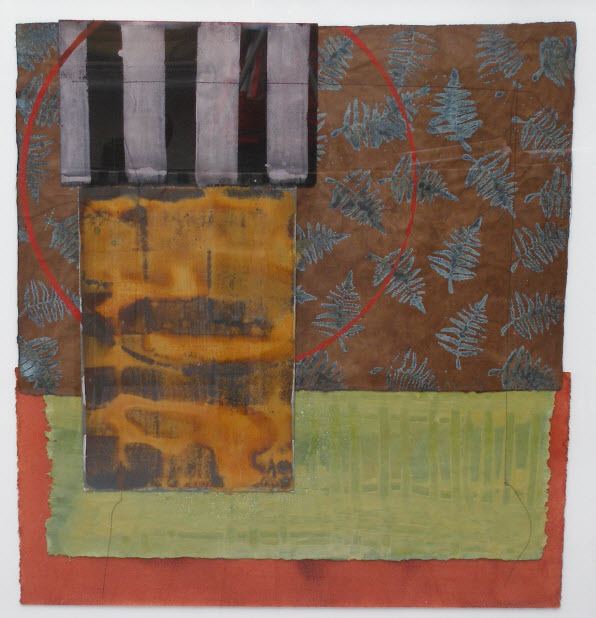 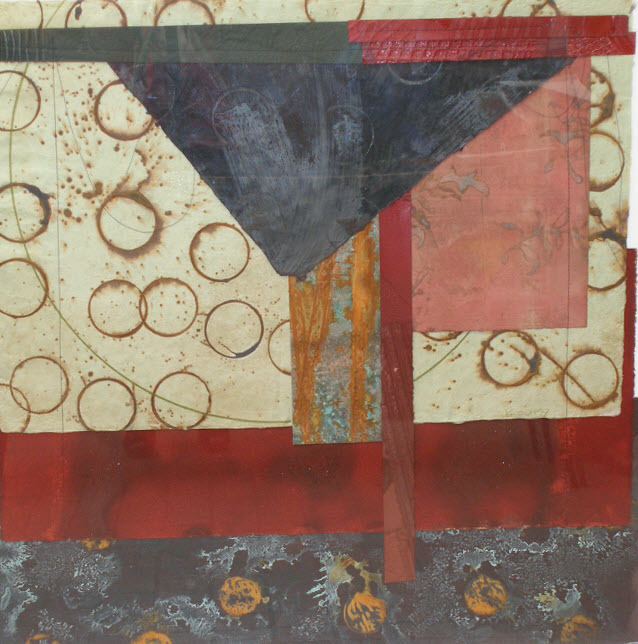 At various times he has incorporated collage printing, found materials and a variety of different types of paint media in his work.